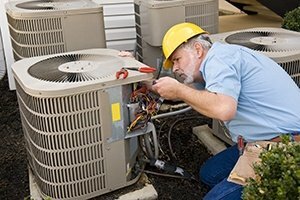 Is your air conditioning unit having issues? If it is, don’t sweat. Instead, call Sims Air Conditioning & Heating for an air conditioning repair. With our air conditioning repair services, we’ll keep your A/C blowing strong so your home can stay cool for many years to come. With our air conditioning repairs, we can maintain your air conditioning, helping to save you money on cooling costs and replacements through the years. If you need to have a new air conditioning unit installed in your home, don’t try to handle the job yourself, as doing so could put you at risk of damaging yourself or your new A/C unit. Instead, call the experienced contractors at Sims Air Conditioning & Heating for an air conditioning installation. We work quickly to provide a thorough and dependable installation. With an air conditioning installation from us, you can count on enjoying quality air conditioning for many years to come. 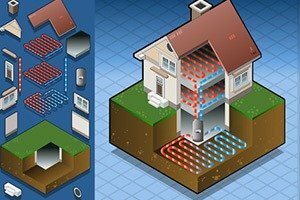 For the most affordable heating in your home, you can’t beat a geothermal system. 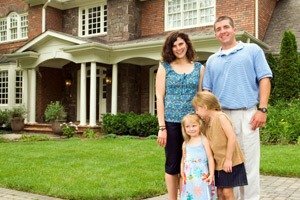 Designed to utilize natural underground warmth, a geothermal system will keep your home warm and comfortable without eating into your energy bills. If you want to begin enjoying quality heating on a dime, call us for our geothermal system services. We can install a geothermal system and keep it going with our maintenance services. The winter months put some serious mileage on your heating system, and by the end of another stretch of cold months, your heating unit could be worn out or even entirely broken. 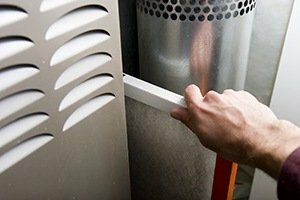 If your heating unit has suffered after another season of intense use, call for our heating repairs. 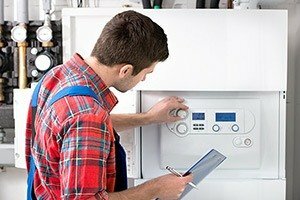 No matter the extent of damage your heating unit may have suffered, we can get it working reliably once more and keep it working that way with our reliable heating services. Don’t let a broken heating unit put out in the cold. Instead, call us to get it working once more in no time. If you need a new heating unit installed in a new home or your current one, be sure to have the work handled by the experienced pros at Sims Air Conditioning & Heating. Our heating installations are guaranteed to be quick yet dependable, so you can enjoy a reliable new heating unit for decades to come. No home is complete without a reliable heating unit. To be sure your home maintains the most reliable heating unit from day one, call us for our top-tier heating installation service. Dirty indoor air quality can lead to respiratory problems, itchy eyes, headaches, and other health-related issues. On top of that, poor indoor air quality can result in a musty smell throughout your home. If dirty particles circulating throughout your home’s air are leading to these issues, call for our indoor air quality services. From duct cleanings to air cleaner installations, we provide some great services to ensure your home’s indoor air quality is clean and healthy. Sims Air Conditioning & Heating has been in business for over 40 years. With our experience and our BBB certification, we can offer top-tier heating and air conditioning services to residents in the following areas: Whitney, Hillsboro, Clifton, Laguna Park, Meridian, Grandview, and Aquila. Your air conditioning can break down for many reasons. Perhaps you’ve neglected it through the years, and this neglect is resulting in performance issues and even total A/C failure. Or maybe your air conditioning is at the end of its lifespan, and all the care in the world won’t be enough to get it working reliably once more. Whatever the case may be, if you’re experiencing issues with your air conditioning, we can get it working like new once more with our variety of air conditioning services. We can repair issues and stave them off with our annual tune-ups. And should your air conditioning be beyond repair, we can get a new one installed quickly and expertly. 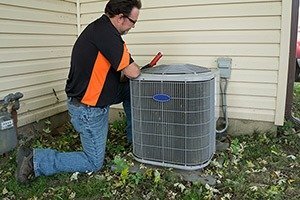 We have over four decades of experience providing quality heating and air conditioning work to residents in and around Whitney, so you can count on us to have the expertise to provide the best HVAC work for your home. Sims air Conditioning & Heating Inc.